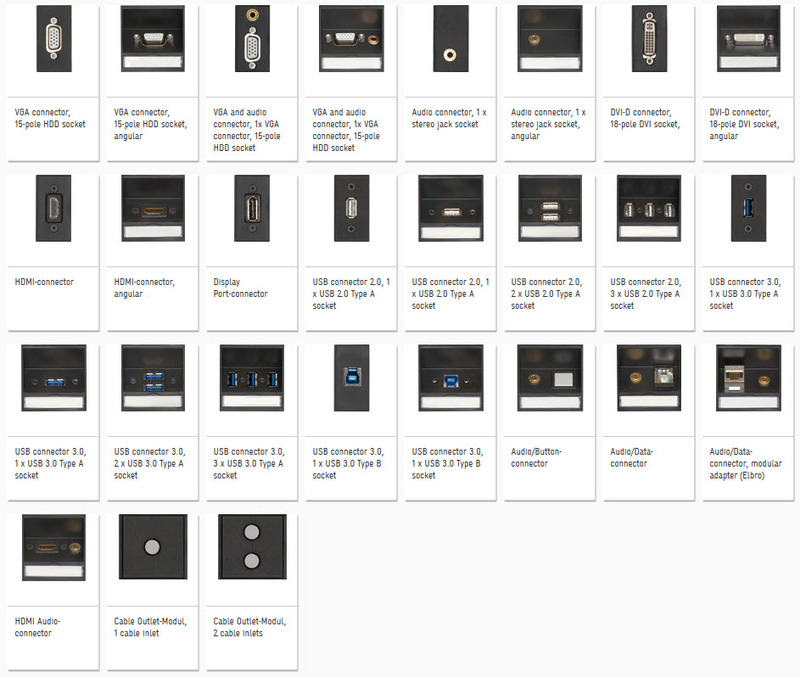 Module overview, see the many available EVOline modules at a glance. As divers as the EVOline range already is, true added value is only created if the product can be customized to exact requirements. Sometimes a customer might need several data connectors, some international sockets or a USB charger at the right location. Small customizations can have great effect in daily use. This is why EVOline offers custom and special products. 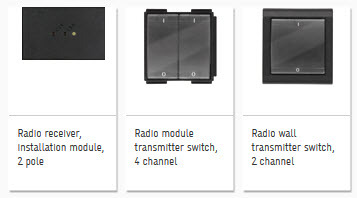 The modular approach of EVOline products allows almost indefinite choices of individual equipment and configuration.